With gentle curves and streamlined designs, the Tempo range is perfect for the modern bathroom. 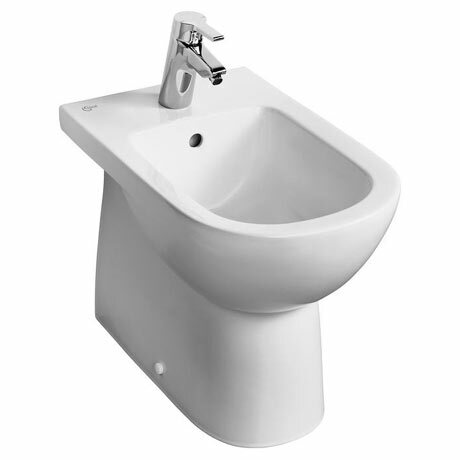 This back to wall bidet is manufactured from high quality vitreous china for long lasting durability and features a single tap hole and integrated overflow. Dimensions: (W)360 x (D)530 x (H)400mm approx.